As a leader, every decision you make shapes your organizational culture, and when it comes to budgeting your limited resources, these decisions send powerful messages to your people about what’s most important. After all, money doesn’t just talk — it shouts your priorities through a bullhorn. You have to make budgeting decisions that drive your business’s strategy and goals. But too often, the technical aspects of your strategy are prioritized over the most important facet of your organization’s long-term performance: the people. The best plan in the world won’t survive if your people aren’t on board. But if you support your employees and nurture their enthusiasm, they’ll take care of your business. In fact, investing in your people can reap rewards that ripple across your entire organization and beyond. 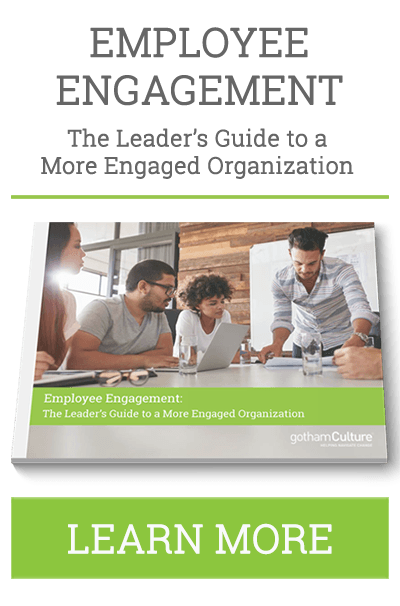 According to Gallup, organizations with above-average levels of employee engagement reap 147% higher earnings per share. Furthermore, when they engage both customers and employees, organizations experience a 240% jump in performance-related business outcomes. Clearly, you need to start investing in culture. 1. Recruitment, orientation, and the employee experience: A new team member’s impression of how you treat employees is set from the beginning. Even during the recruiting process, the way candidates are treated sends a clear message about your company culture. These messages about expectations and a person’s value are reinforced during the onboarding process. With this in mind, you need to be thoughtful about your employee experience throughout their tenure with you and make it as seamless and supportive as possible. This kind of investment will pay dividends down the road. 2. Professional and leadership development: It’s not uncommon for business leaders to create strategies that require a significant shift in employee behavior to succeed. However, if you’re asking employees to do things differently, you need to anticipate their apprehension. By setting aside resources to train your employees in the knowledge, skills, and abilities they’ll need to implement your plan, they’ll see that you’re serious about your changes and are willing to support them through the transition. 3. Compensation and incentives: Compensation is a massive and complex topic in business — one that can’t be underestimated. As a professional services firm, the lion’s share of my company’s budget goes into compensation. Our team members are expected to dedicate a lot of time and energy to the success of our clients, and they’re paid as well as possible because we value and trust in their abilities. People’s total compensation (not just their base salary) will drive all sorts of behaviors, but your plan must be designed thoughtfully. If it’s not, you may find yourself in a no-win situation with employees behaving in ways that maximize their personal gain but don’t move your organization forward. 4. Rewards and recognition: Like compensation, rewards and recognition require resources, but they also send clear messages to your people about what behaviors are acceptable and encouraged and which are not. Finding creative ways to recognize people who are creating value in your business is worth its weight in gold. Rewards and recognition aren’t one-size-fits-all strategies, though. Different people value different things, so you must take the time to get to know your team members and develop an understanding of what incentives will be the most appreciated. 5. The physical environment: The space in which people work can promote desired behaviors, but it can also be used to reinforce what’s most important to you in less direct ways. Put careful thought into the design of your office space. If your strategy dictates significant changes in how people do their jobs, you may need to make extra room in the budget to align their workspaces with your expectations. 6. Tools and equipment: When you’re budgeting to drive your strategy, a final key consideration is whether your people have the proper tools and equipment to fulfill your expectations. Outfitting your team with the wrong equipment will lead to disaster. You can’t ask your team to get to the moon with a roll of duct tape and a spatula; it will only hold your team back from accomplishing your overarching goals. 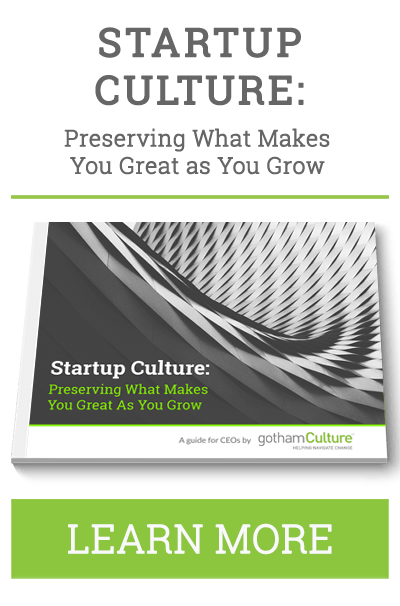 If you fail to think more holistically about the “what” and the “how,” your perfect business strategy will be left on the launch pad, unable to take off. Don’t let all that planning go to waste by ignoring the needs of the people who make your strategy effective. Investing in ways that communicate how much you value team members will drive the behaviors you need to reach your goals this year.